MENTOR have added colour options to their handle ranges – anodised aluminium handles in six colours and two finishes plus chrome plated steel handles with plastic hand grips in nine colours. Find out more – MENTOR’s Handles Catalogue is available as a Downloadable PDF. 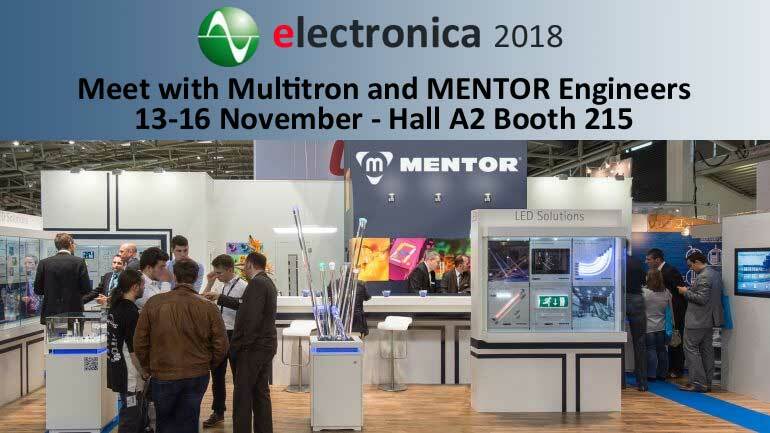 Multitron’s MD Duncan Grove will be on MENTOR’s Stand and he will be able to introduce you to the most relevant MENTOR electronic and opto engineers to discuss your product designs. MENTOR’s miniature light guides feature radiating surfaces of 2mm diameter and a grid dimension of 2.54mm. 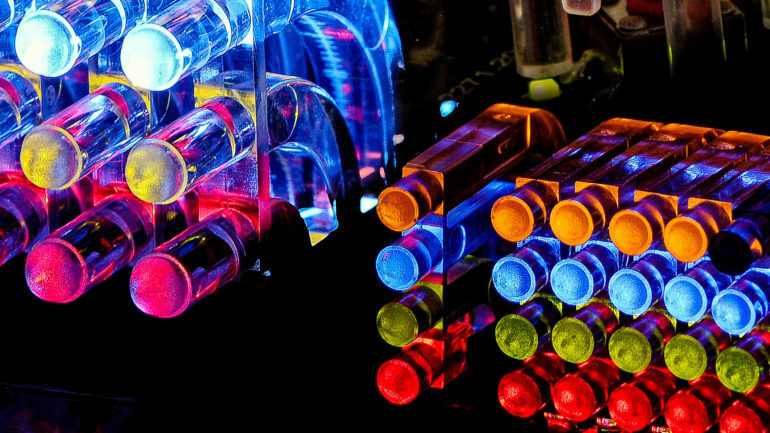 Compared with conventional 5.08mm grid light guides, these miniaturised versions allow twice the number of display elements within the same physical width. This offers design engineers a whole new range of possibilities, particularly when space is restricted. BMW’s M-Class saloon cars are well known for their performance and technical excellence in the premium sector of the sports saloon market (I can confirm this from personal experience!) 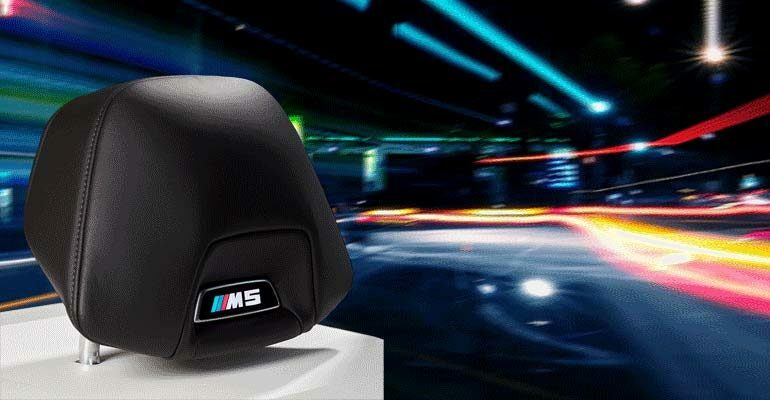 The “M” is short for BMW’s Motorsports Division and in addition to technology and performance, their sports saloons display design flair with classy interior design touches and eye-catching exterior design features. 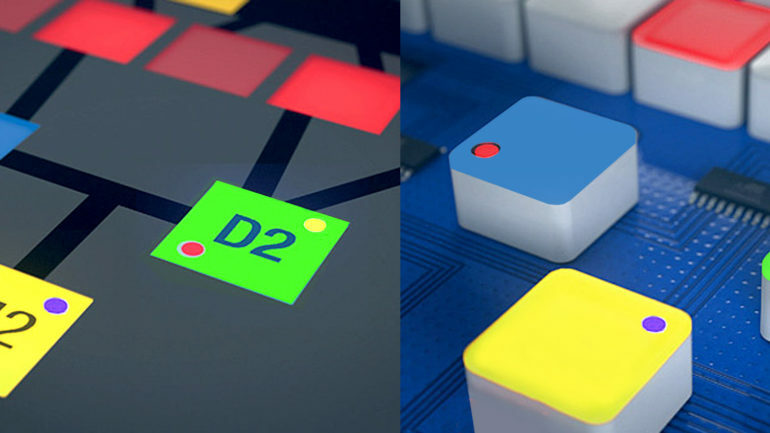 7-segment displays are nothing new but these innovative MENTOR ones are – they lack LEDs! Instead, the customer provides its own SMD LEDs (even RGB) and mounts them on the PCB using a cost-effective manufacturing process. The MENTOR light guide based 7-segment displays are push-fitted to the board at the end of production. 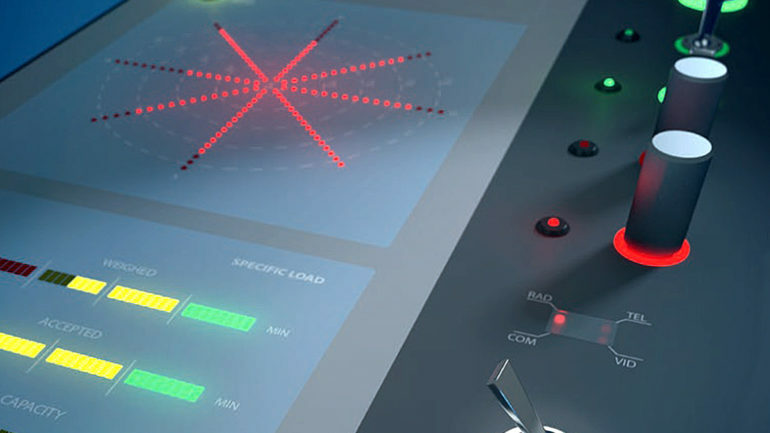 Siemens is a leading manufacturer of PLC control systems for a wide variety of applications. A recent product is the new Sirius ET200 motor starter, which offers high functionality within a very compact case. In this Case Study, Siemens used a modified version of the miniaturised square Light Guide 1296 from MENTOR. MENTOR have completely revised and redesigned their OPTO Electronics PDF catalogue, adding all of their latest product introductions. This 84-page catalogue has a new design, and is immediately available as a Downloadable PDF.